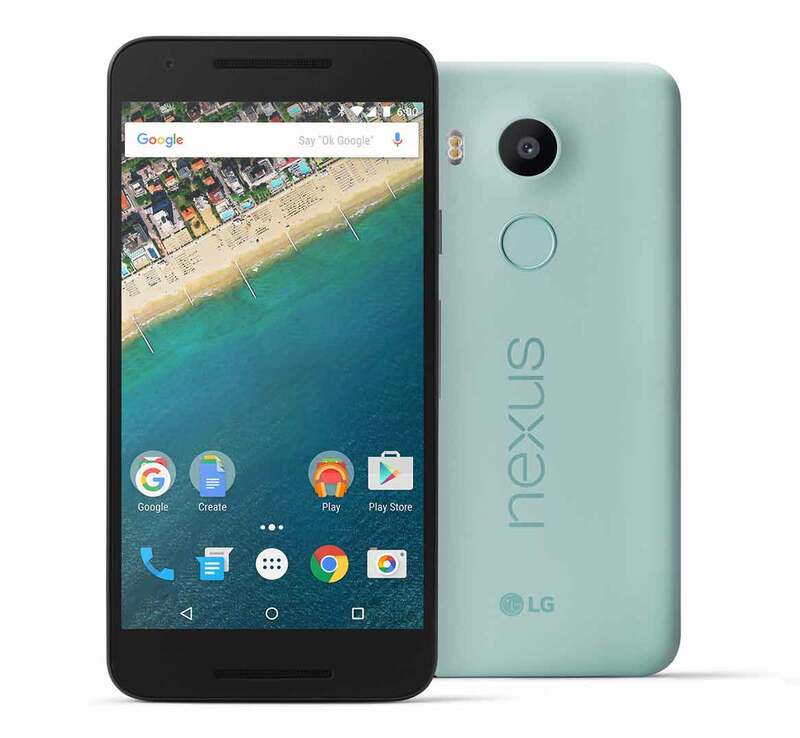 Google has launched two Nexus phones, the LG Nexus 5X and Huawei Nexus 6P. 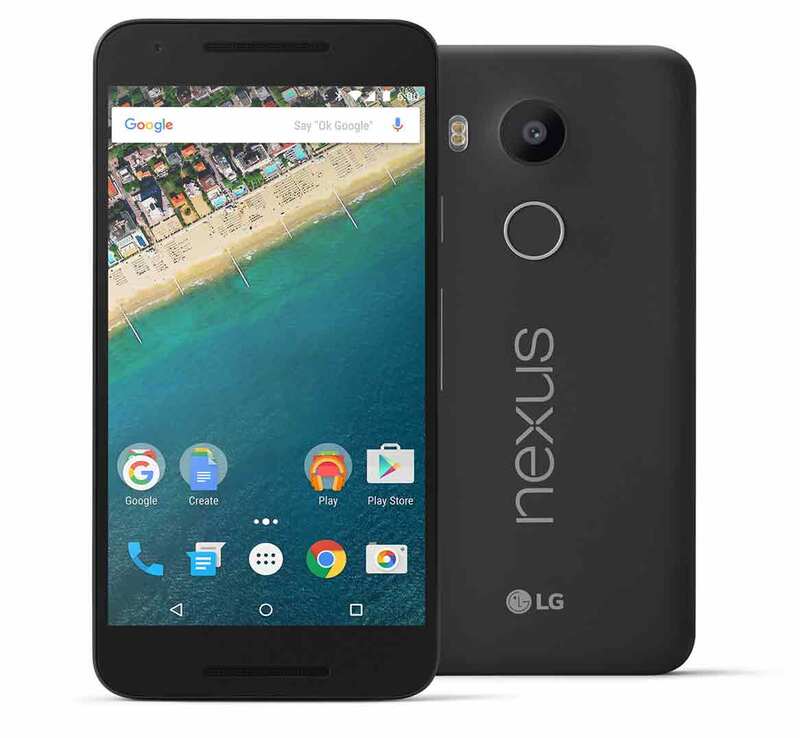 The new Nexus 5X comes with improved specifications over its predecessor LG Nexus 5. From the multimedia aspect it appears to be a good phone, but not the best. It has Hexa Core processor integrated with Adreno 418 GPU. The Google Nexus 5-X is Single SIM smartphone and runs on Android 6.0 Marshmallow. It is 7.9 mm thick and weighs 136 grams. The LG H791 / H790 Nexus 5X features 5.2 inch 1920 x 1080 pixels FHD display with corning Gorilla Glass 3 protection on the top. It is accomplished with 12.3MP primary camera with DUAL Tone LED Flash, IR laser AF and 4K Ultra HD video recording. It is boosted with 2GB of RAM and comes in two variants : one with 16GB of ROM and Another one with 32GB of ROM. It lacks microSD card Slot, which seems to be the main Con of the phone. The Huawei Nexus 6p also lacks support for expandable storage, but has option to go for 128GB or 64GB on board storage. The LG Nexus 5X will compete with Lenovo K3 Note, Nexus 6, Asus Zenfone 2, HTC One M9+ Aurora Edition, HTC Desire 826, Oneplus Two, Xiaomi Mi4, Xiaomi Mi 4c, Huawei G8, Micromax Yu Yutopia Yu5050, Sony Xperia Z5 Compact, Sony Xperia C5 Ultra Dual, Samsung Galaxy A8 / A7 , iPhone 6s Plus and Gionee Elife E8. There is Fingerprint sensor, NFC, 4G LTE, USB Type-C and USB OTG support. To make the Nexus 5X alive there is 2700mAh battery which should be OK. The LG 5X comes in Carbon Black, Quartz White and Ice Blue colors. The 16GB model is priced at US $379 ( RS 25000 in India), while the 32GB model will cost you $429 (INR 28,300). You can buy it from Google Store in the USA, Canada, UK, Ireland and Japan, pre-order starting today and ships next month. In other countries like Australia, Philippines , India, China etc you can join wishlist using Google Play store.